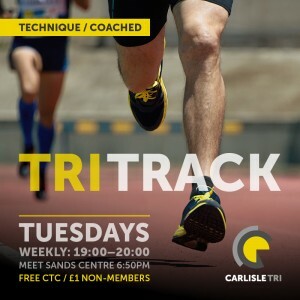 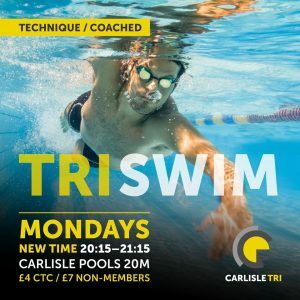 Triathlon England – Carlisle Tri Club is an affiliated member of Triathlon England. 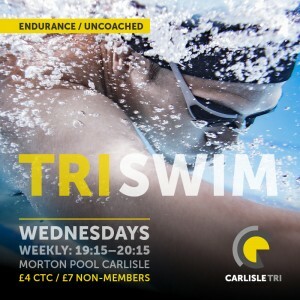 Members of Carlisle Tri Club recieve a reduced membership fee for Triathlon England. 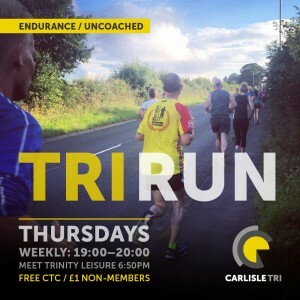 Race search sites – if you are looking for a race here are some really good resources to help you.